Three great finds in H&M today! 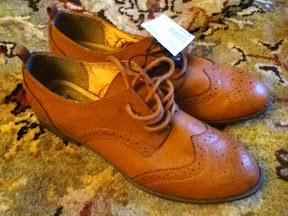 Firstly, these oxfords. 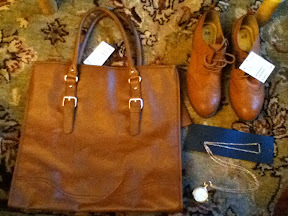 Anyone who follows my blog or my Tumblr knows of my love affair with oxford-style shoes. 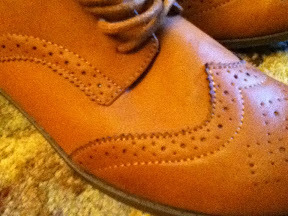 I've never had a brown pair though! 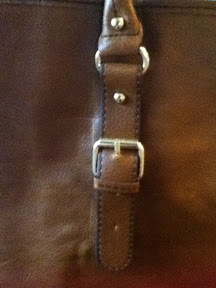 However, that is now corrected with these vintage-looking fellas from H&M. 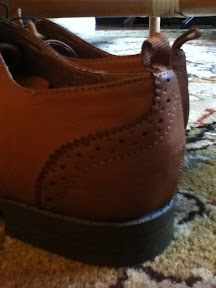 They look old, the brown is perfect, and they have great detailing. They're not leather but they easily pass for it. Comfy too! 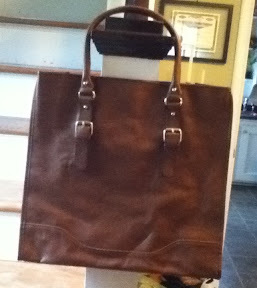 Secondly, this bag. 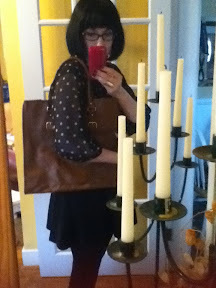 Again, I love the vintage and worn look it has, and it's big! 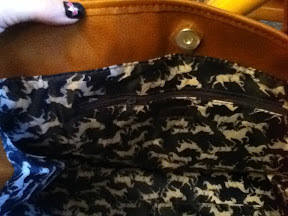 It has three interior pockets: a zippered one, one for your mobile phone and another just big open one. 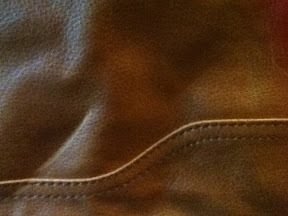 Again, also really looks like leather. The lining. Has horses. LOVE. 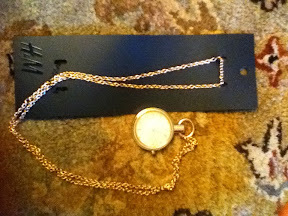 Lastly, a faux pocket watch necklace. Not amazing, but I love the domed top. I'll be adding some things to it to make it more interesting. 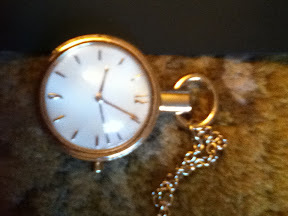 Such great finds, and the pocket watch is great. 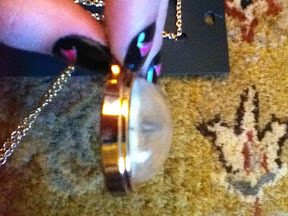 It looks small enough that you could glue it onto a ring base.